Fun Reading Glasses is your one-stop-shop for fashionable, stylish and designer reading glasses for men and women! With curated styles from all over the world, Fun Reading Glasses is proud to offer the best selection of readers, sun readers, sunglasses and bi-focals for every customer. Never trendy. Always cool. 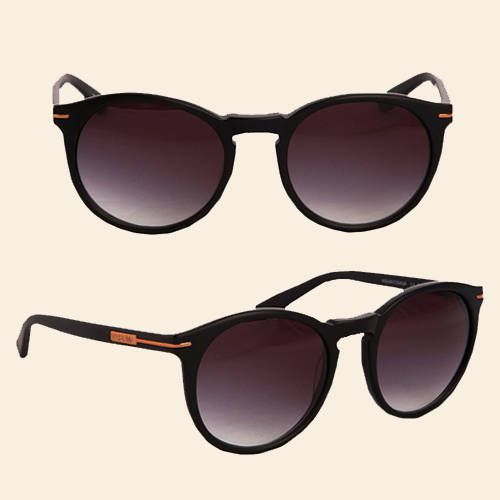 These classically cool reading glasses will take you anywhere. One of our favorite readers for the understated intellectual. A timeless style with fresh new colors and perfect updates. Fun Reading Glasses is devoted to providing you with fun and fashionable reading glasses for men and women. We travel the world looking for stylish reading glasses at an affordable price. Our readers range from cool and classic, to fun and funky! Whatever style of reading glasses you prefer, we are here to provide you with high quality readers for every day, every place and every book. Check out our favorite Sun Readers made for lazy days lounging poolside with your favorite book. We're passionate about eyewear. It's the first thing people see when they look at your face! Your reading glasses are always there with you when you are reading your favorite book, the Sunday comics or that delicious recipe you can't wait to taste. 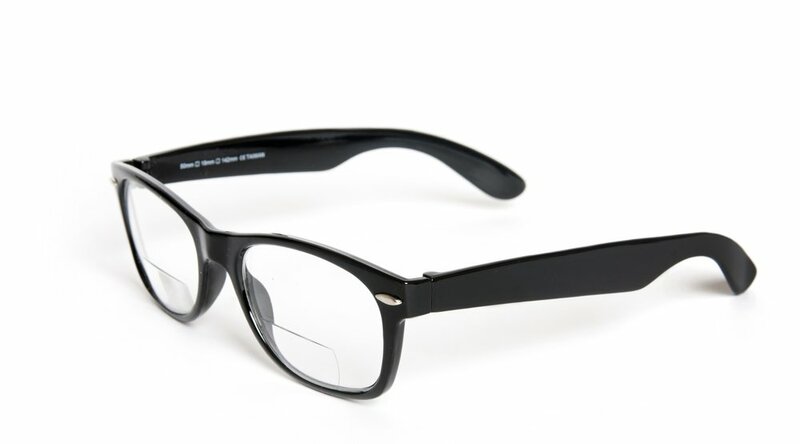 We love our reading glasses for men and women and we hope you will, too! Need a new case? We've got you covered! Every single pair of reading glasses on our website comes with a fashionably coordinating case.